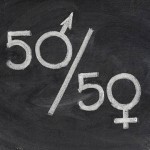 Press release: Gender Equality and 50% Gender Quota on hold! 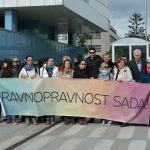 Sarajevo Open Centre, as the civil society organization that for many years has been cooperating with the political parties, parliaments and governments, expresses its disappointment with the BiH Parliamentary Assembly’s House of Representative’s decision not to vote for the amendments of the BiH Electoral Law that were proposed by the Comitee for Gender Equality. 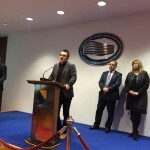 The Committee’s proposal was to introduce the 50% quota for the electoral lists, with an equal number of male and female candidates listed interchangeably. The proposal was not supported during yesterday’s session, and the existing provision with the 40% quota was retained. The political parties have made it clear that they do not support or stand for gender equality. Most of the MPs do not think there is a need for increasing the participation of women in the legislative. Politics remains misogynist, excluding the vast majority of the population. According to them, there is no place for women in politics her place is at home. 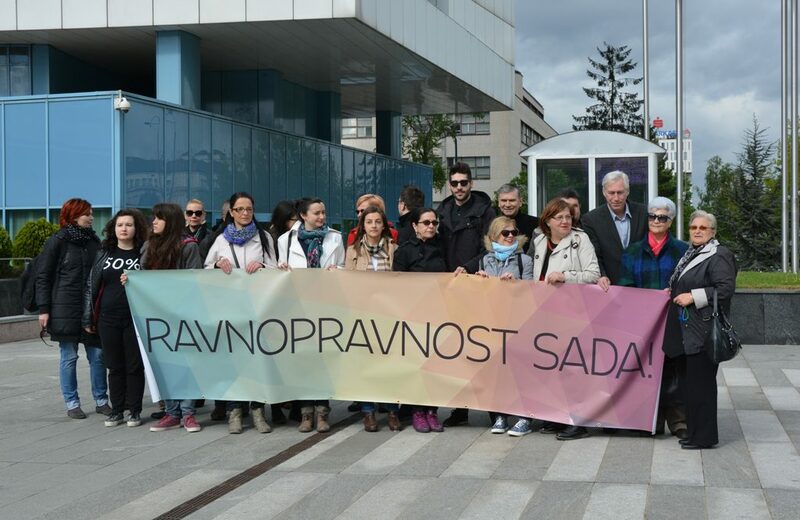 Sarajevo Open Centre will continue advocating for change. In the coming period we will invite the political parties to accept voluntary electoral quota and, in that way, to make the civilization step forward. 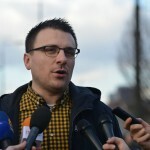 Politics in BiH must change, if we want to build a society of equality instead of society of exclusion.